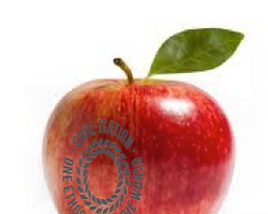 Civil-isation - IN CREDIT ! In Credit - How each of us can gain. It is the one that is most adaptable to change." Everything changes and CIVIL-ISATION clarifies an ideal we can aim for, without prescribing a fixed ideology. - Creating a climate of respect which does not conflict with the key principles of any faith or personal belief system. However, in time, giving all the ‘dignity of respect’ will change society for all of us. 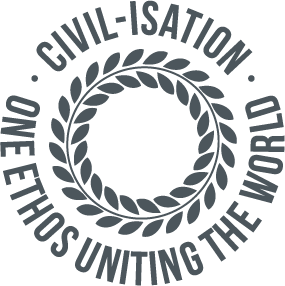 A civilisation amounts to the 'civil' quality of its people and 'true' democracy, where the people rule themselves. 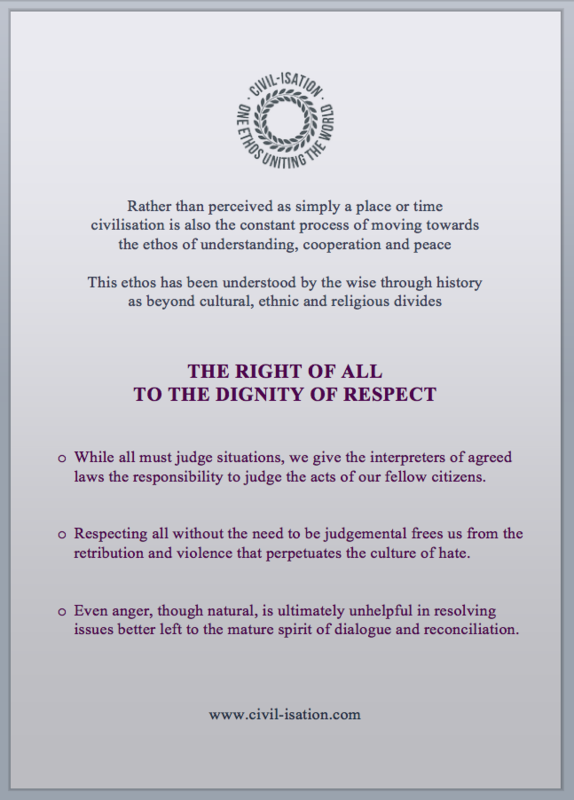 Taking seriously the ethos of 'fundamental respect for all' makes life simpler. We don't have to worry about judging others and can accept everyone as an equal. This feels life-enhancing and that's a really good feeling. Gaining a respect for all others helps us to achieve respect for ourselves. It's sometimes easy to forget that it is all the harder to respect others if we don't respect ourself. With self-respect we can better reach our potential. While respecting helps us not to be judgemental, it also reduces our violence, hate and anger. Over time, these emotions can harm the body because it will struggle to ever truly relax and replenish. The logical progression of fundamental respect for others, is respect for all life on Earth. This promotes an inner confidence, assurance and maturity that is recognisable to others and for which they will respect us more. This ethos, though representing in affect a tiny change to the brain, allows us to put so much aside that is irrelevant. If we are not judging, condemning or getting angry with others, we are able to collaborate better for a mutual gain. Whatever our personal aims or ambitions, there is now the possibility to concentrate on the issues that concern us most. This might include helping others but equally, it might simply be about our personal ambitions. When we are clear about our intent we are able to 'act' rather than 'react'. As people recognise a maturity within us, our personal, neighbourhood and business relationships will be easier and our lives more fulfilled. NOW MAKE IT HAPPEN !
" I have often, often regretted that I haven't done more direct good to our fellow creatures."